The Gone Girl actor took to his official Facebook account on Tuesday, March 14, to announce that he recently sought treatment for alcohol addiction and stated that he needed to be a better person and a better father to his kids. “This was the first of many steps being taken towards a positive recovery,” Ben concluded. 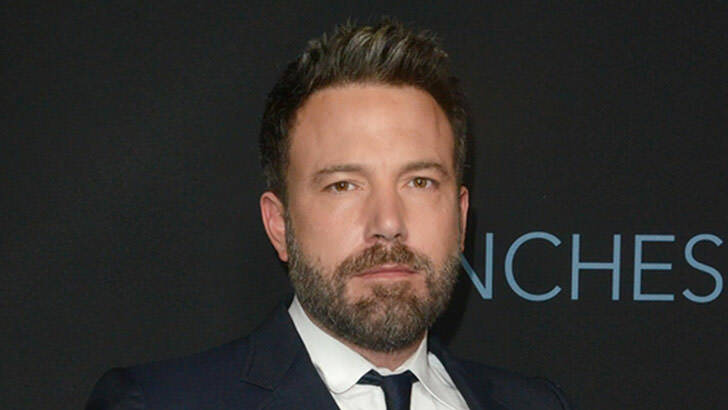 His confession comes after Us Weekly confirmed that Affleck and Jennifer, even though they parted ways in June 2015 after 10 years of marriage, are happily parenting their three kids: Violet, 11, Seraphina, 8, and Samuel, 5. Our support goes to Ben, Jen, and their lovely children.